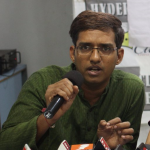 Janpath is a non-profit organization based in Ahemdabad, Gujarat. 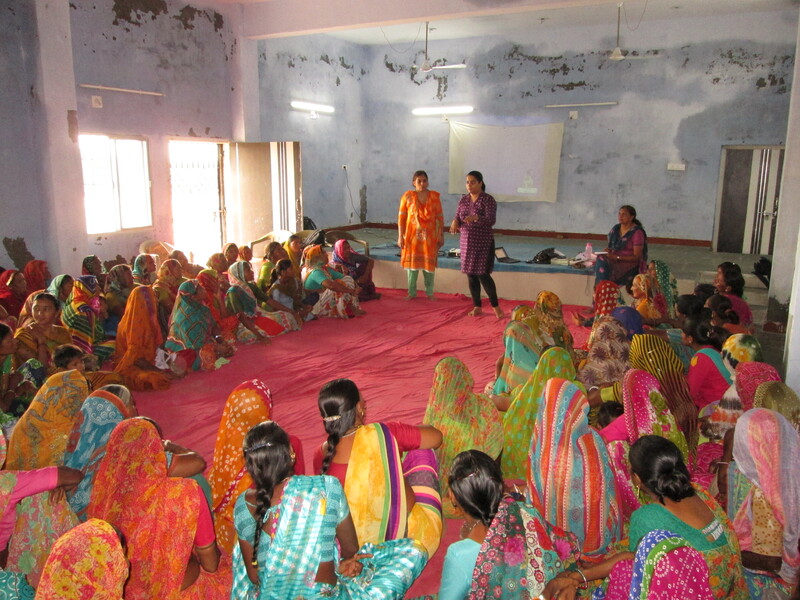 It was established in response to the need felt by social workers and activists to have a state wide network to develop linkages among voluntary organizations to help & support small community based organizations and to do public advocacy with media, government and citizenry at large, on critical issues of development and social justice in the state of Gujarat. 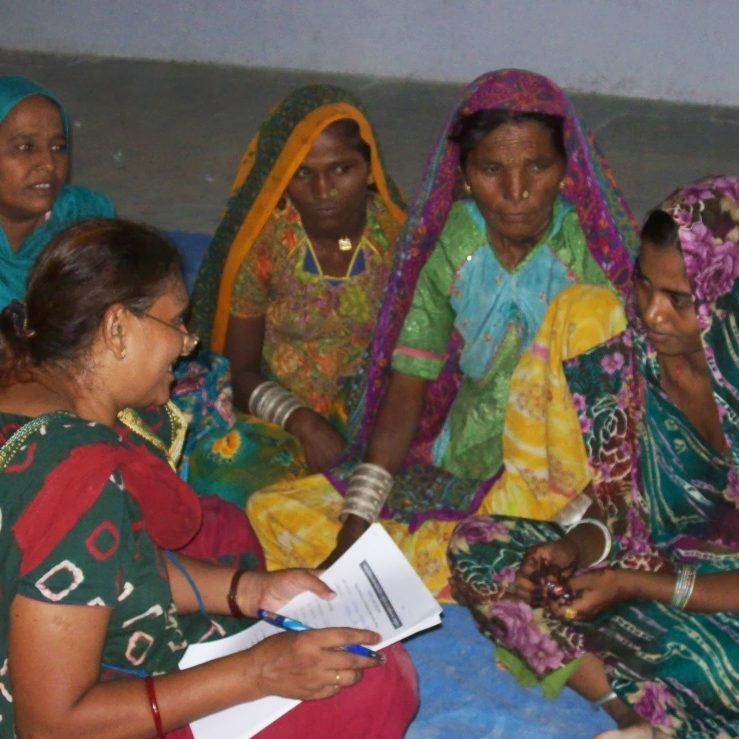 JANPATH has been working with Agariya Community for last ten years focusing on community empowerment, advocacy, monitoring of government programs and recently on improving maternal and child healthcare. Agariyas, i.e. 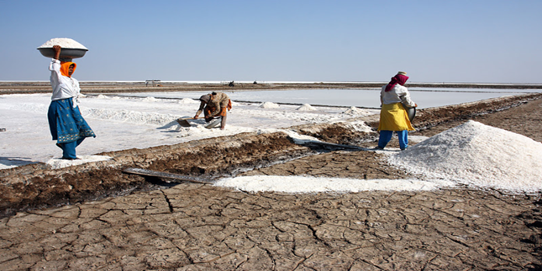 the traditional salt makers, have access to abysmal services when migrating for 8 months to desert region of LRK, Gujarat, to make salt in harshest condition. 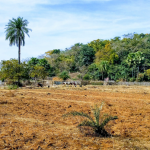 Studies show 82 % Agariya community fall within “deprivation limit” when measured in indicators like nutrition, education, child and maternal healthcare. 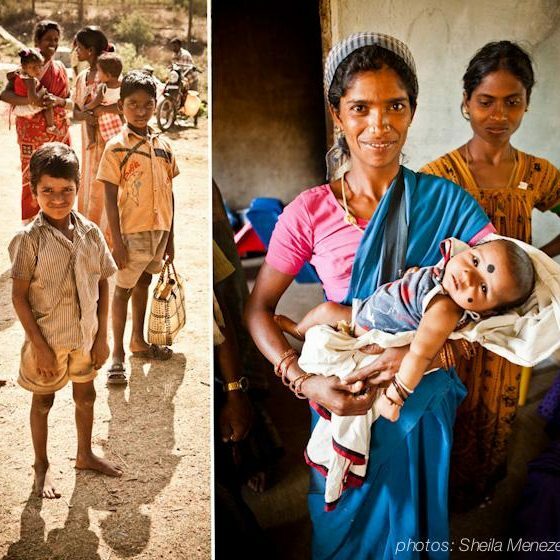 We support Janpath, our grassroot NGO partners, to advocate for sustainable maternal and child health and nutrition services for Agariyas. 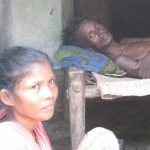 Community empowerment: Educate and spread awareness regarding health/nutrition issues and services amongst Agariyas. Train (specially female) community health workers and advocacy leaders. Government advocacy : Advocate for Government to take ownership of providing quality health and nutrition services. Community empowerment: Agariya women leaders are now taking charge of advocacy efforts, demanding health services from Govt. Several community women members were identified and trained as health workers by the Govt. 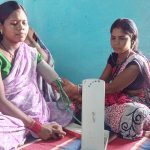 Health camps and conventions organized saw an increased attendance of Agariyas, where maternal health issues and entitlement were discussed for the first time. A weekly radio program was started to discuss maternal health issues by experts. Demonstration of a model health and nutrition system. Setting up make shift shelters in the desert where Agariyas, mobilized by trained community health workers, can get together to learn about maternal health entitlements. These learning centers will be visited by experts, mobile health officers. Training Agariya health workers for using mobile health technology for systematically collecting maternal health and nutrition related data. This data will be leveraged to provide the Govt. schemes and monitor the progress of the model.